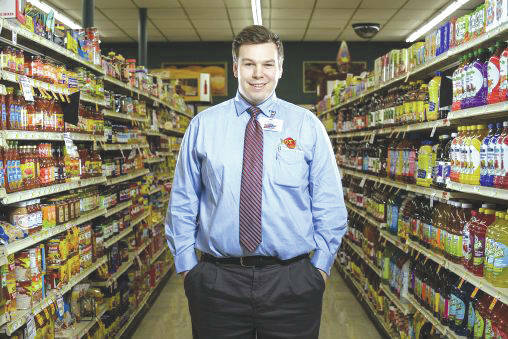 Submitted photo Nick Moshos, who graduated from Wright State with a bachelor’s degree in human resources, bought Dot’s Market after working at the local grocery story for 11 years. KETTERING — When he was 16 years old, he got a job bagging groceries at Dot’s Market, a seven-minute walk from the family home in Dayton’s Belmont neighborhood. 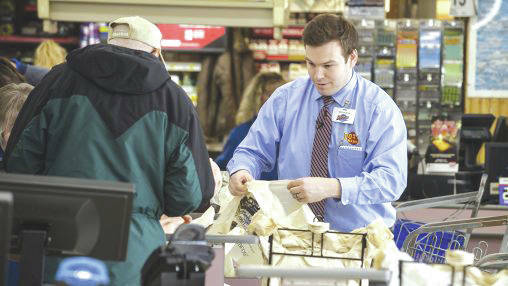 https://www.fairborndailyherald.com/wp-content/uploads/sites/50/2019/04/web1_Nick-Moshos-20908_026-508×286.jpgNick Moshos still bags groceries at Dot’s from time to time. https://www.fairborndailyherald.com/wp-content/uploads/sites/50/2019/04/web1_Nick-Moshos-20908_014-1-508×339.jpgSubmitted photo Nick Moshos, who graduated from Wright State with a bachelor’s degree in human resources, bought Dot’s Market after working at the local grocery story for 11 years.